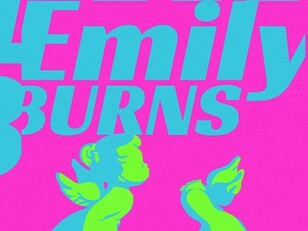 Emily Burns is on the fast track to becoming one of the most exciting artists emerging from the UK. Her latest single “Damn Good Liar” is the follow up to the release of her debut mini-album, “Seven Scenes From The Same Summer”. Emily’s debut has amassed more than 15+ million streams worldwide and continues to gain support from across the board, including Tove Styrke who invited Emily to support on her recent UK Tour. She’s a true rising talent, and her output cements her into a canon of artists who expertly thread intimate experiences into far-reaching, catchy pop songs – ones that have a surface, universal appeal, but, underneath all that, also reveal touching, heartfelt moments. 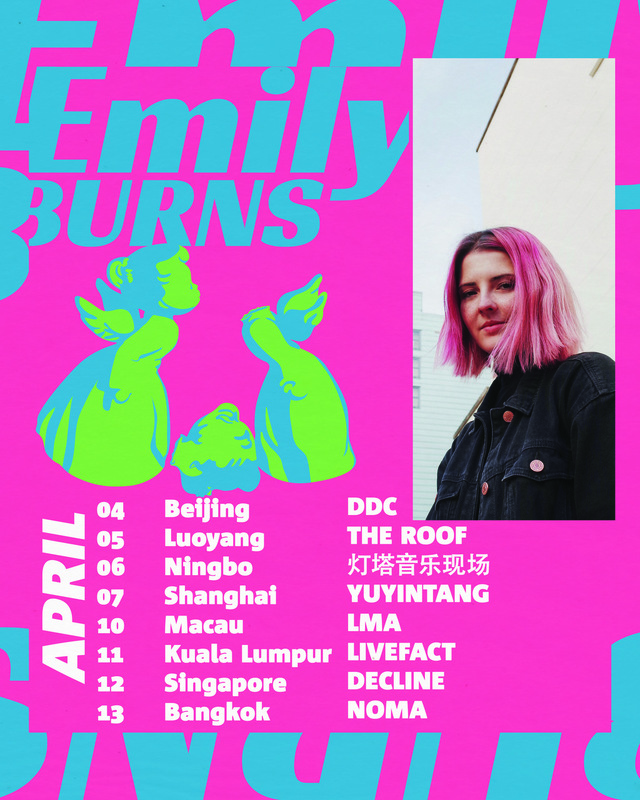 Emily is currently working on her next series of singles, to be released independently in 2019 through her own label, and announcing Headline dates very soon.